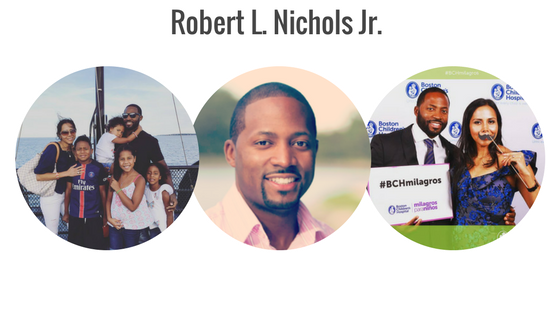 My name is Robert Nichols and I am a father, husband and workout enthusiast with a passion for real estate. I was Born and raised in Boston Massachusetts. As a kid my family faced many struggles and it wasn’t easy for us, but my father made many sacrifices to keep us safe and provide for my sister and I. My parents got divorced when I was 8 and my sister was just 5 years old. My father became a single Dad raising two young children on his own. To make matters even more complicated, a recession hit in the early 90’s and he was laid off from his job just as he entered into single fatherhood. By age 9 I knew all about the economy was and how it worked. I was a child living through the financial struggles of a recession and coping with abandonment. But the story doesn’t end there. One thing I know for sure, is that in life those who succeed are able to persevere through adversity. While my Dad was thrown into a major crises due to circumstances beyond his control, he didn’t abandoned us. Instead, he had the poise to quickly reach out to his large family (he is one of 11 children, I have 4 kids and folks think I’m crazy). One of my uncles who owned several rental properties took us in and my grandparents allowed my sister and I to spend the summer with them in Cape Cod. This allowed my father to focus on getting back on his feet and gave him time to figure things out. He was able to do side work to make ends meat until he landed a full time job. 4 years after the divorce he remarried, and while it wasn’t an easy journey, he was able to put my sister and I through college even though he didn’t graduate from college himself. He told me at a young age that he was going to make sure my sister and I went to school and he made it happen. I am forever grateful for his courage, character, integrity and love for us. We must combat adversity with action. Entrepreneurship, Business, Real Estate, Finance, whatever your goals, it isn’t just about learning the skills to engage in business, it’s about developing the courage to overcome our fears. My father could have easily abandoned my sister and I our left us with our grandparents or asked other relatives to raise us but he put his fear aside and chose to push through it. When we face challenges that seem insurmountable or bigger than ourselves, our normal reaction is to retreat because we are afraid of failure. This fear can be crippling and stops many people from reaching their full potential because they give up or quit. The ironic thing is that we all fail, but the one who succeeds pushes through it. They get back up wiser, stronger and they try again. They commit to succeeding at all costs, even through failure. Failure is not a wall, it is a stepping stone. This is the mindset we must adopt to become the best version of ourselves. My real estate career has certainly had plenty of drama, but I have committed to keep moving forward despite setbacks, big and small. I am committed to learning from my mistakes. These traits have made me extremely knowledgable because I committed to push forward even when I failed. When we push through our fears and struggles it builds our confidence to achieve great things. Failure is one of the best teachers. This is why I have created this blog, to tell my story, share my experience and empower others to overcome their fears and live a life fulfilled. Working in real estate has empowered me to make a lot of money. And while I have done well for myself, it’s important understand what it takes to achieve longterm success in real estate. 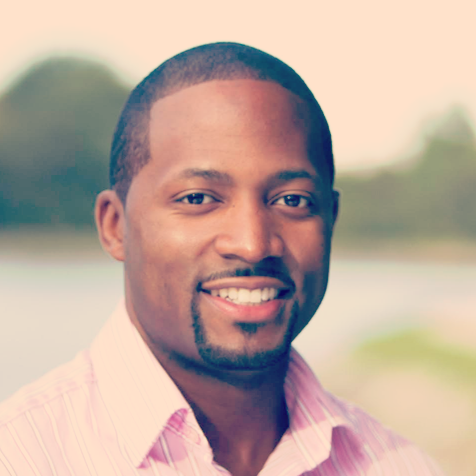 My blog posts and content will be geared towards educating real estate agents and investors seeking mentorship. It all starts with understating the three skills that need to be developed. Once these skills are developed at a high level, you will be able to achieve true real estate success. But it doesn’t end there. We also have a responsibility to pay it forward and give back to others. As Tony Robbins says “The secret to living is giving”. This is why I have committed to supporting organizations that help others achieve success and overcome adversity such as Bottom Line and Children’s Hospital. These organizations help children in need in the City of Boston. Stay tuned for more as I continue to share my journey and empower others to achieve success.